Finally at 2 P.M. we arrived in our hotel I booked in Bratislava-Petrzalka in Slovakia. It's about one mile from the border to Austria and 25 miles from Vienna. I'm here where 3 countries: Austria, Slovakia and Hungary meet together. Bratislava is a nice but not as big city I am usually used to but it's very nice. In the evening I made a walk around and got lost - without a map, it took me about 1,5 hours to get home. 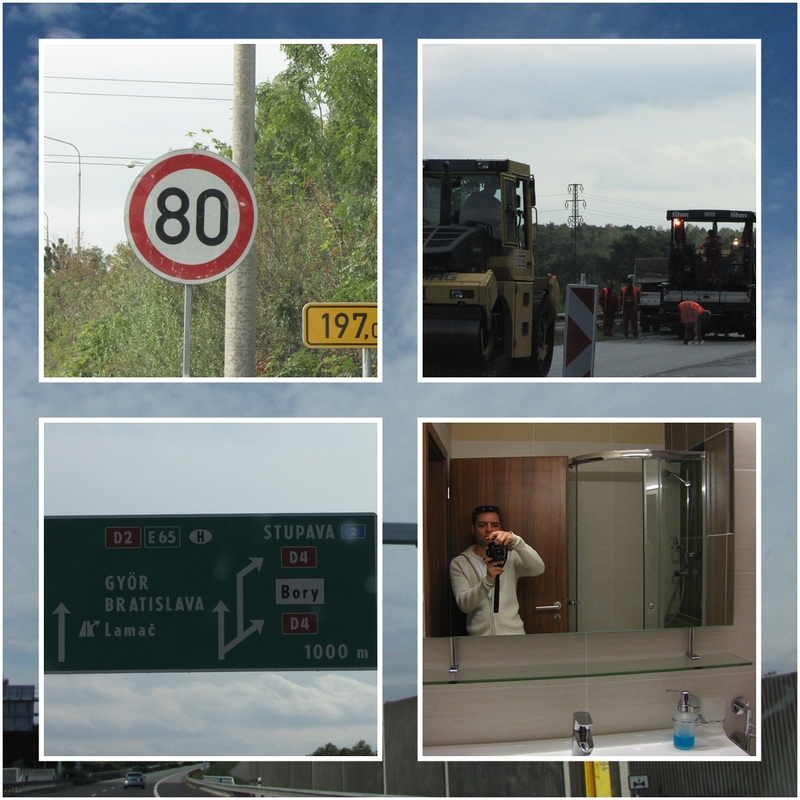 We drove about 200 miles today and passed the whole Czech Republic until we finally got to Slovakia. The motorway was okay and as usually in this part of Europe no border controls anymore since the Eastern countries are also in the Schengen area. 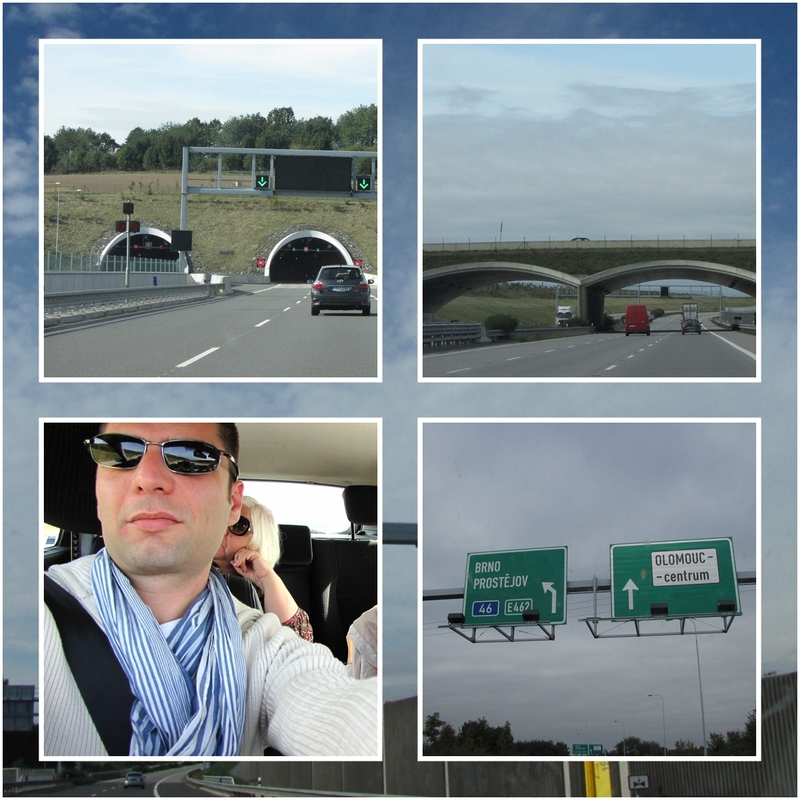 I passed 3 borders today ;) We also passed Austerlitz where 1805 the big battle was held check it here in Wikipedia - it was in Czechia close to Brno/Brünn. Czech Republic - a part of my family heritage since some of our ancestors a couple of centuries ago resettled from there to Prussia.